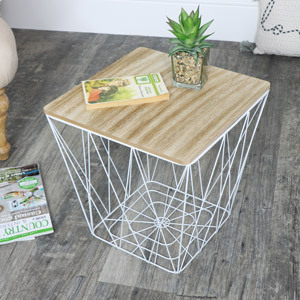 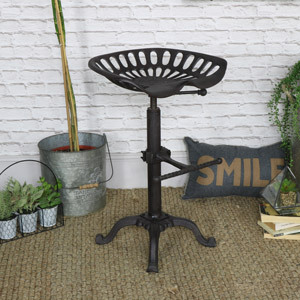 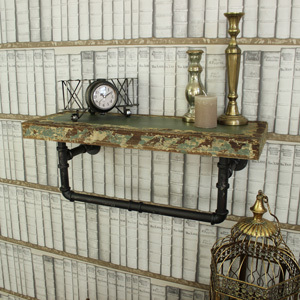 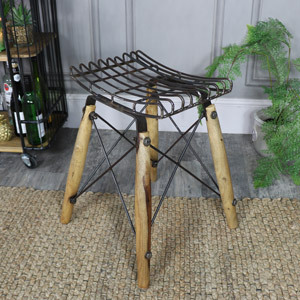 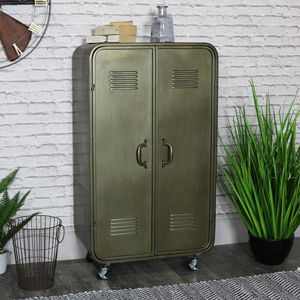 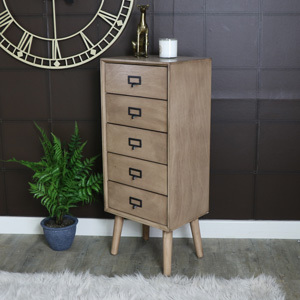 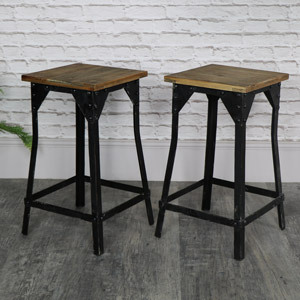 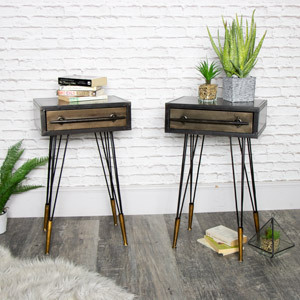 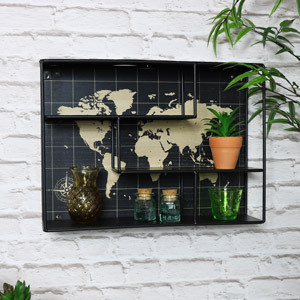 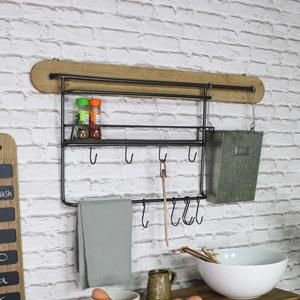 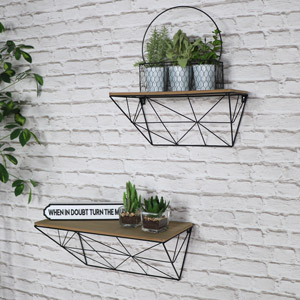 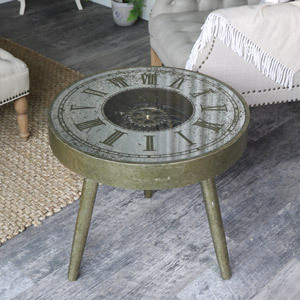 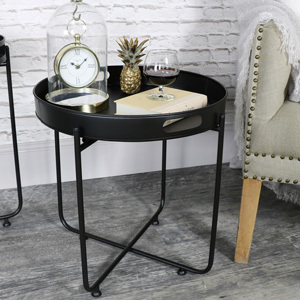 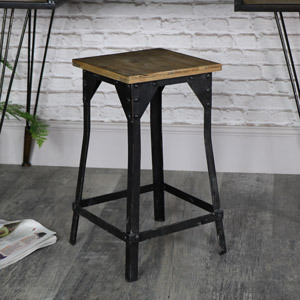 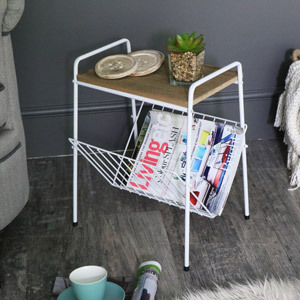 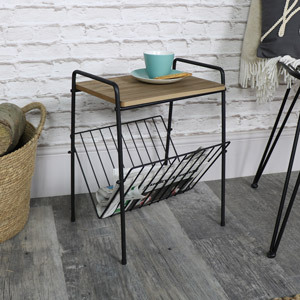 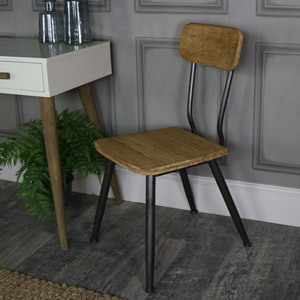 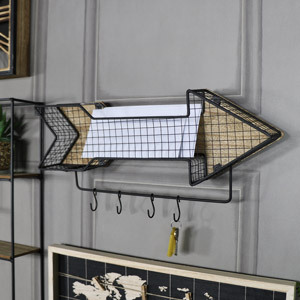 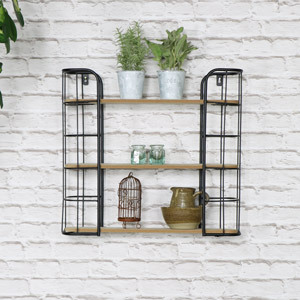 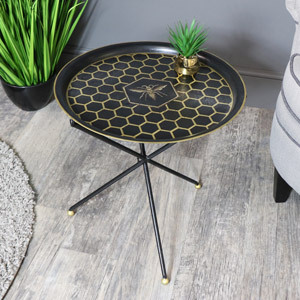 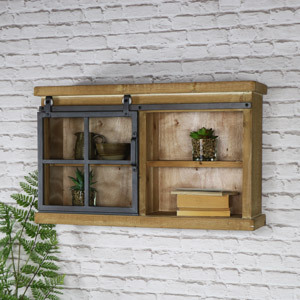 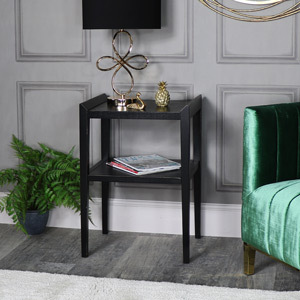 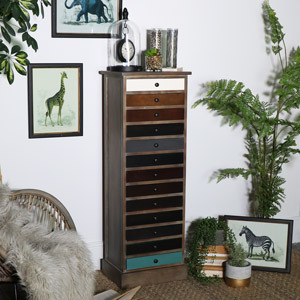 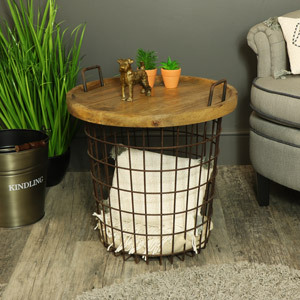 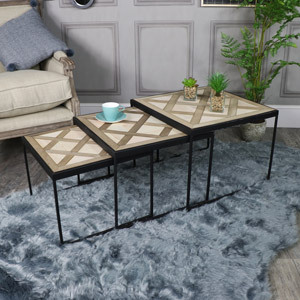 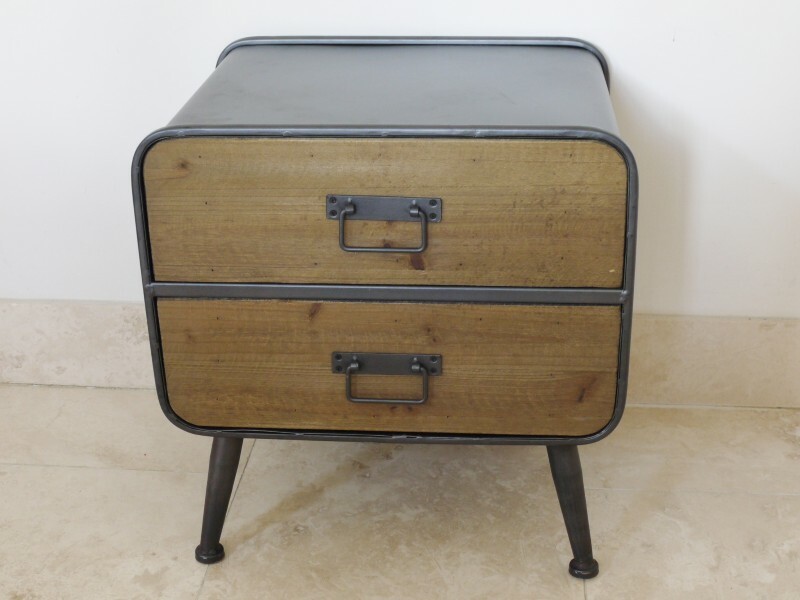 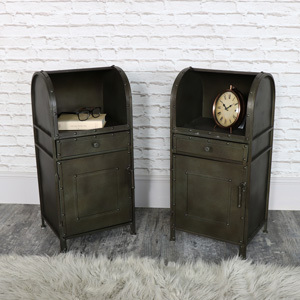 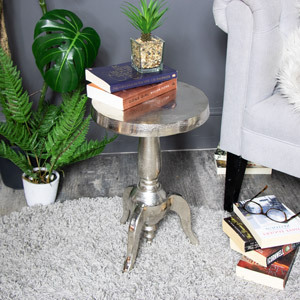 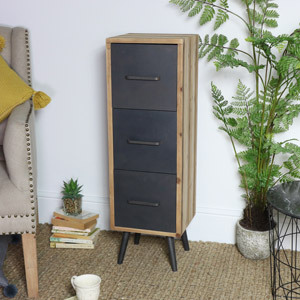 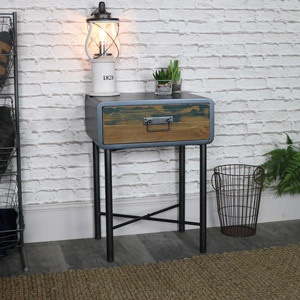 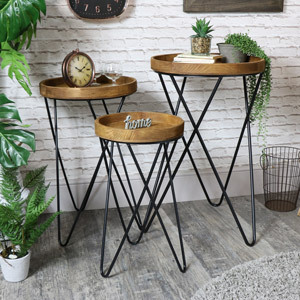 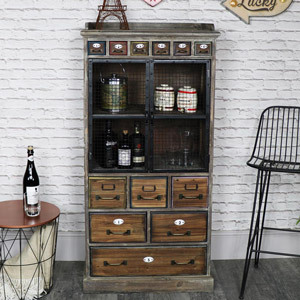 Inspired by a bit of the traditional Gentleman's lounge style, with some industrial and urban loft living thrown in, we have used our keen eye to hand pick for you the finest range of industrial, urban, quirky and vintage style furniture. 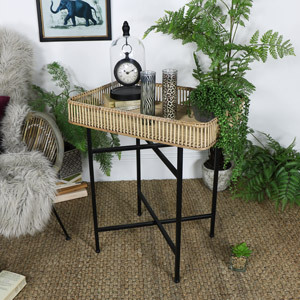 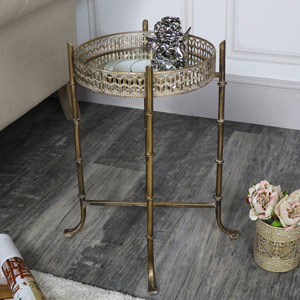 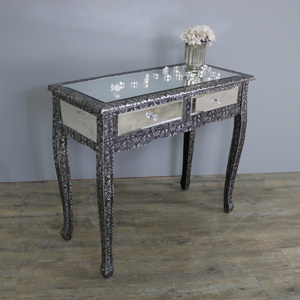 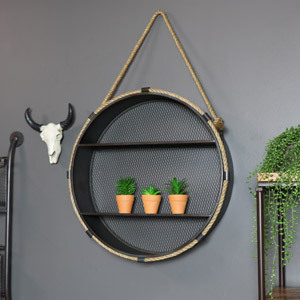 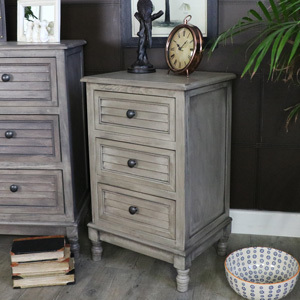 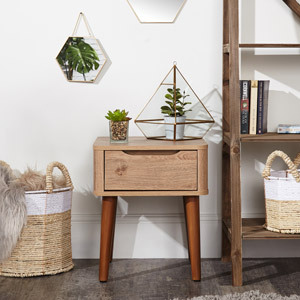 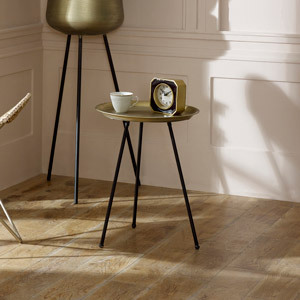 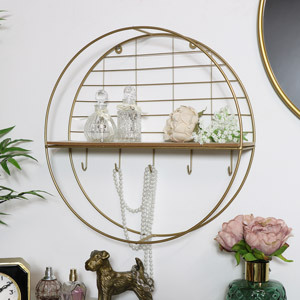 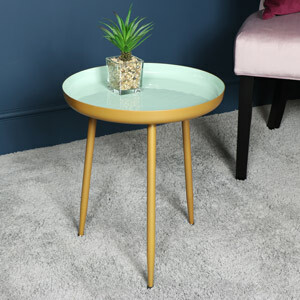 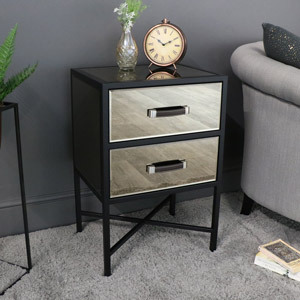 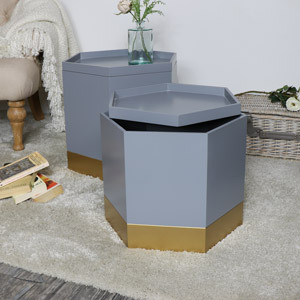 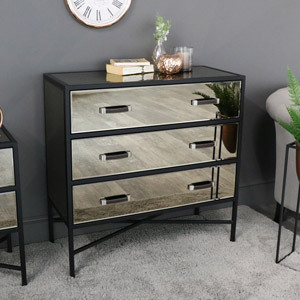 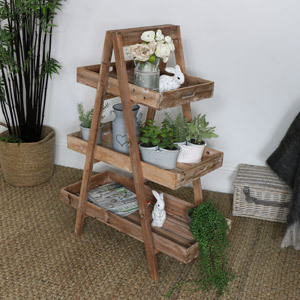 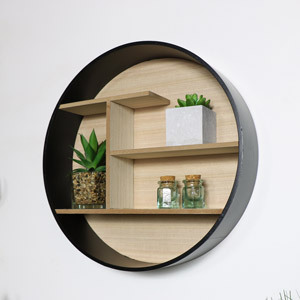 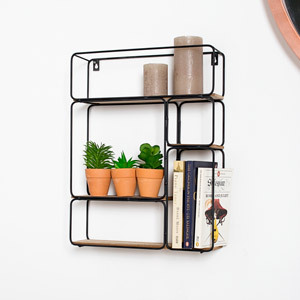 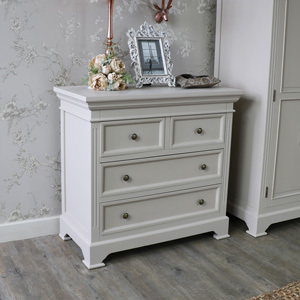 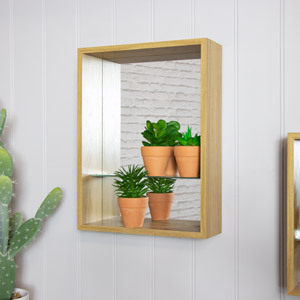 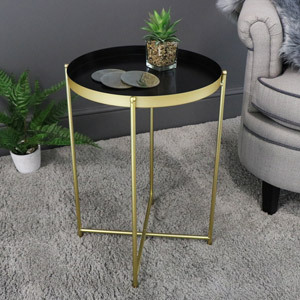 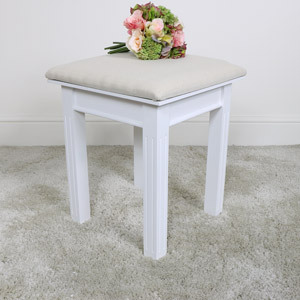 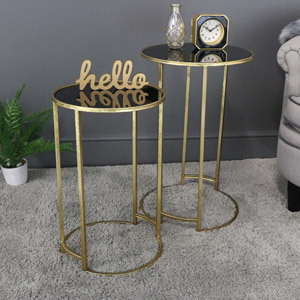 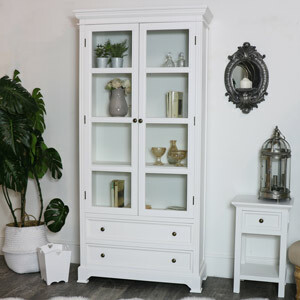 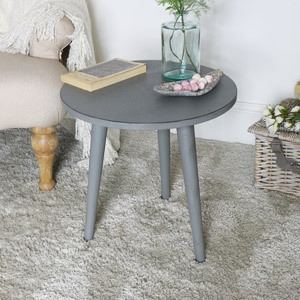 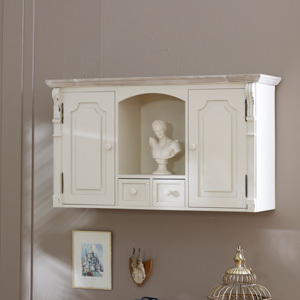 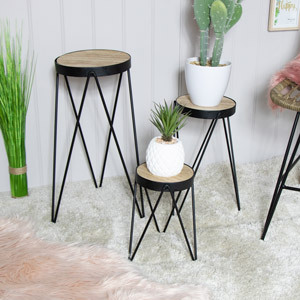 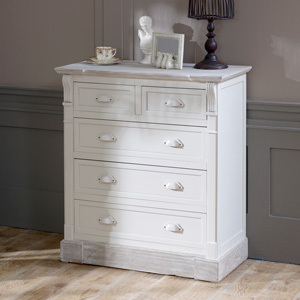 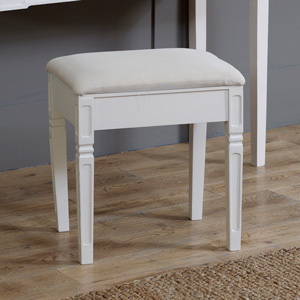 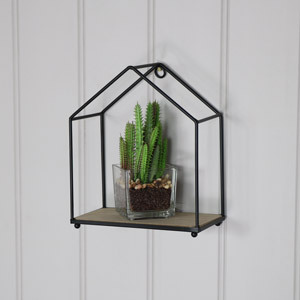 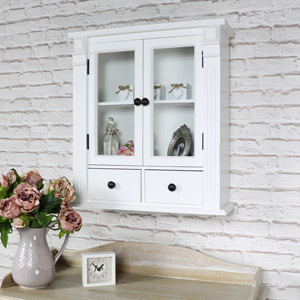 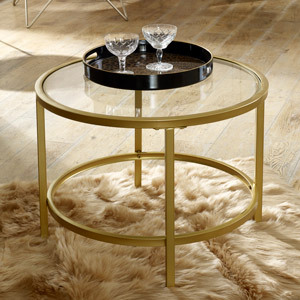 Whether you just need to spruce up the bedroom, or to revamp your whole living area, you will find it all right here. 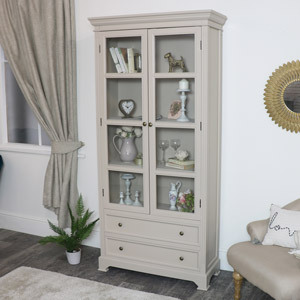 You wont be disappointed we can promise that! 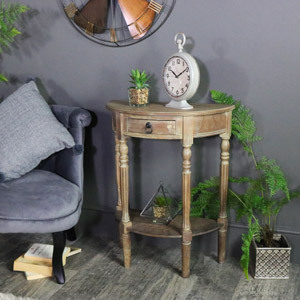 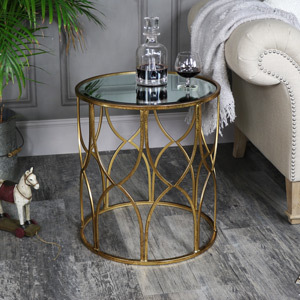 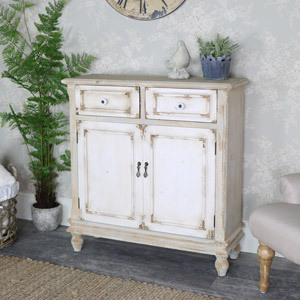 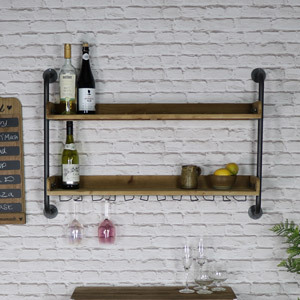 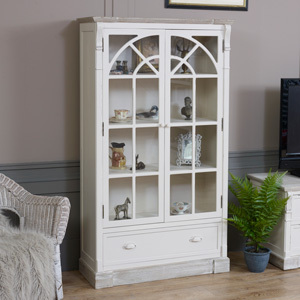 Inspired by a 1920s speakeasy crossed with an old Gentleman's urban loft, we have used our keen eye to hand pick for you the finest range of rustic furniture from all over the world.